About: We provide various options for your entertainment such as bounce houses, sumo suits, bubble machines, dunk tank, carnival and backyard games. We strive to help make your event an entertaining and successful one. 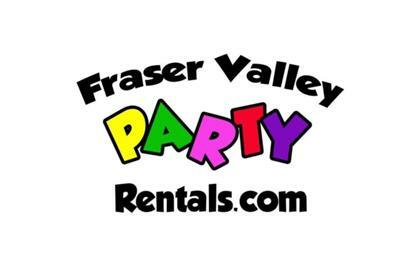 Serving Hope, Agassiz, Chilliwack, Abbotsford, Mission, Surrey, Langley, Aldergrove and all cities in between.